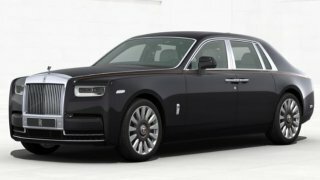 The Roll Royce Phantom 8 is all about ultimates which is why it appeals to those who like the best. 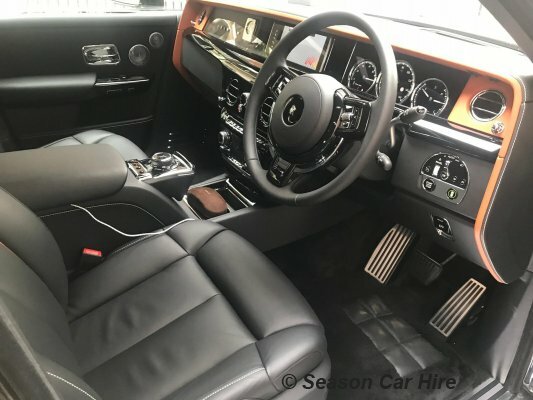 A Rolls Royce Phantom hire car from the Season Car Hire fleet will give you just that - the best. Drive yourself in a Phantom for an experience to remember. The 6.75-litre direct injection V8 12 cylinder engine powers you to your destination. The driving position is elevated to almost SUV height and gives superb vision. The dashboard incorporates satnav and communication systems including a cordless phone. 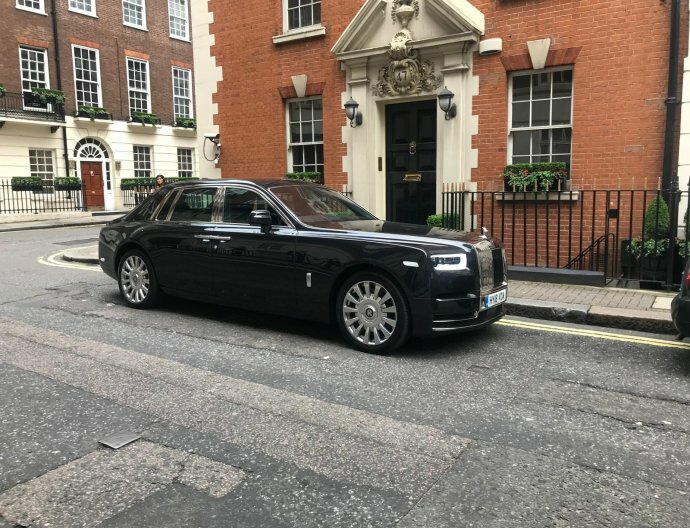 However, if you really want to feel the comfort and style a Rolls Royce gives, we offer a chauffeur service second to none. When your chauffeur opens the rear-hinged rear door for you, you will step into a world of typical Rolls Royce luxury. Immerse yourself in the thick leather seats and arrive at your destination like a film star. Of course, Rolls Royce and weddings go together. Choose a Rolls Royce Phantom hire car together with a chauffeur from our fleet and your special day will be totally complete. 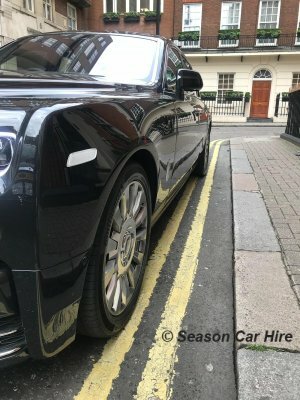 What is needed to rent a Rolls Royce Phantom? A security deposit of £5000 is required via debit or credit card.